This paper reports results of the modification of titanium surface with multiwalled carbon nanotubes (CNTs). The Ti samples were covered with CNTs via electrophoretic deposition (EPD) process. Prior to EPD process, CNTs were functionalized by chemical treatment. 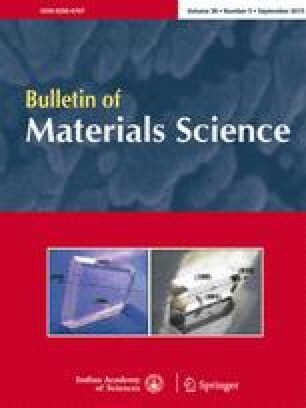 Mechanical, electrochemical and biological properties of CNT-covered Ti samples were studied and compared to those obtained for unmodified titanium surface. Atomic force microscopy was used to investigate the surface topography. To determine micromechanical characteristics of CNT-covered metallic samples indentation tests were conducted. Throughout electrochemical studies were performed in order to characterize the impact of the coating on the corrosion of titanium substrate. In vitro experiments were conducted using the human osteoblast NHOst cell line. CNT layers shielded titanium from corrosion gave the surface-enhanced biointegrative properties. Cells proliferated better on the modified surface in comparison to unmodified titanium. The deposited layer enhanced cell adhesion and spreading as compared to titanium sample. CNT layers surface modification titanium surface cell viability.